Well after an extended break over Christmas, we’re back! 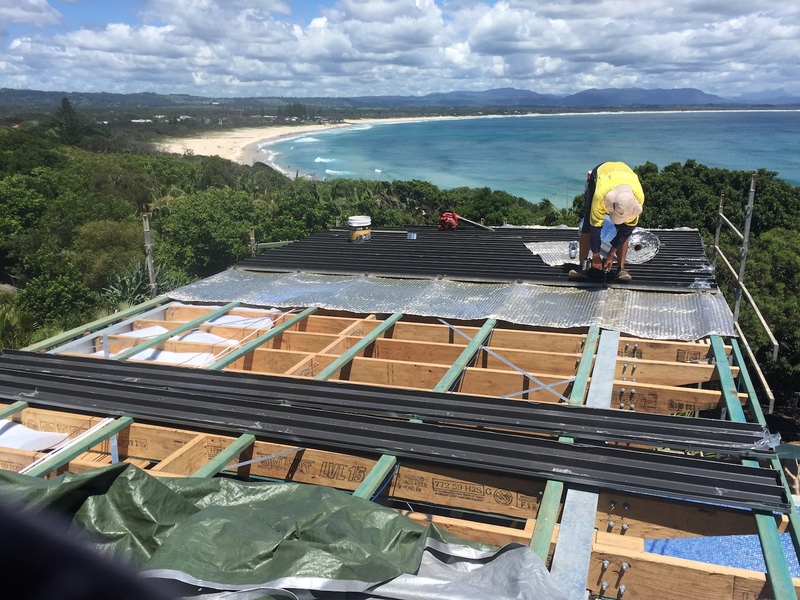 And what better way to return from holidays than to return to our Byron Bay metal roofing project for Atlanta Building on Lighthouse Rd, Byron Bay. 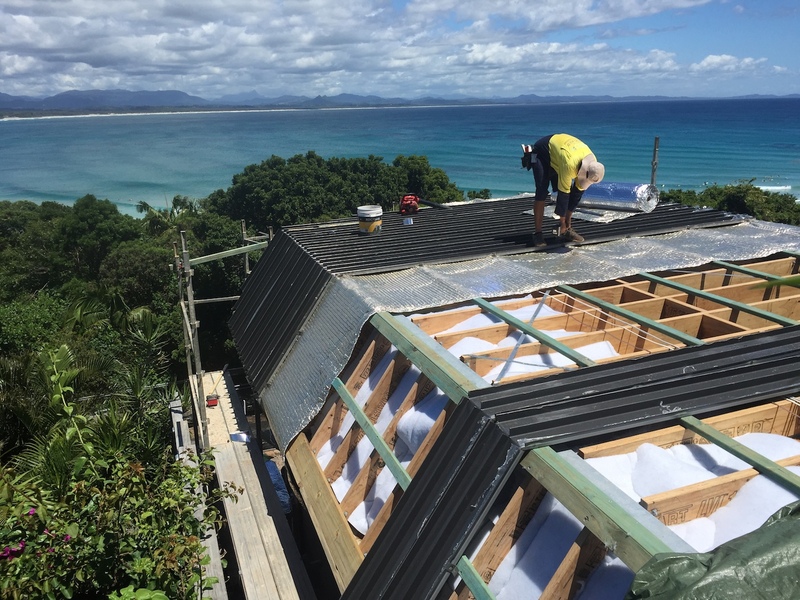 Atlanta Building have a reputation for being one of the most professional and experienced building companies on the Northern Rivers. 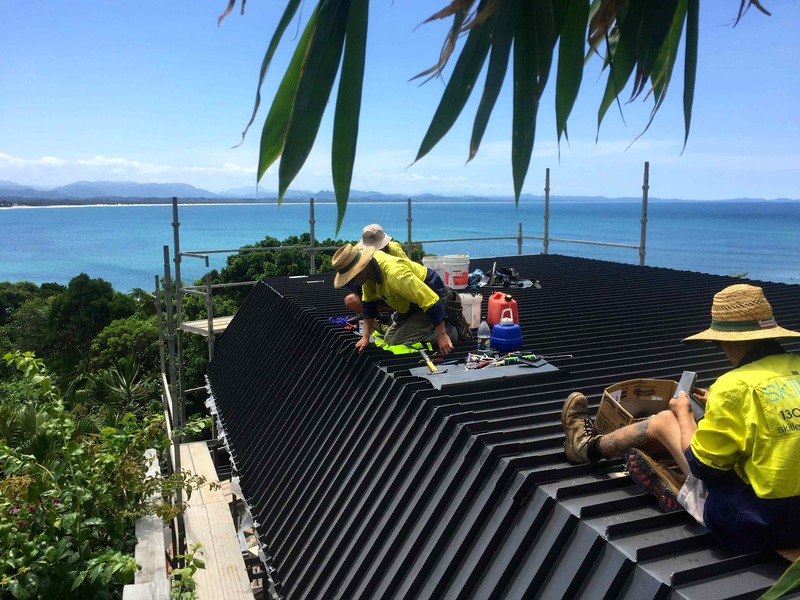 With multiple MBA awards under their building belt, it’s easy to see why…..take a look at some of the dynamic builds showcased here on their website that have helped build their profile. 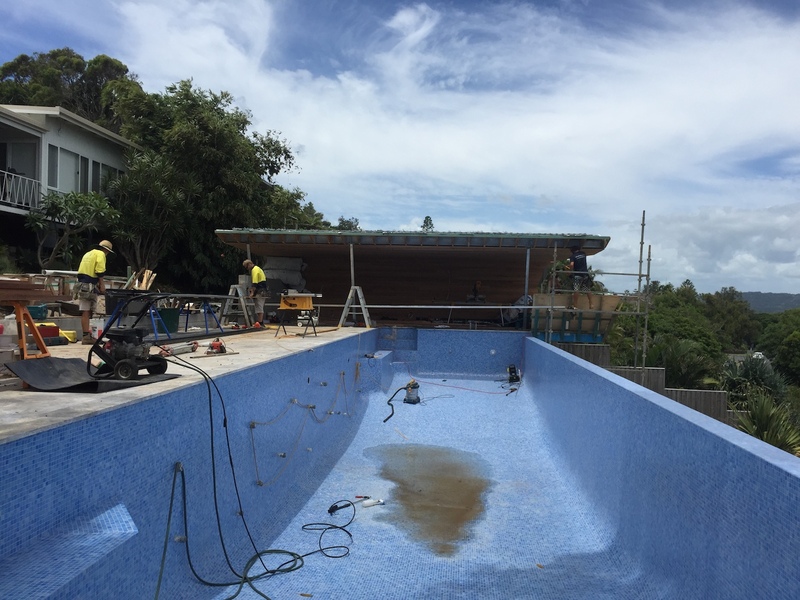 This project enabled us to assist Atlanta Building with the pool house roof design, which needed to be tailored to ensure not only the functionality needs were met but that it also gave the right look and feel….considering the property is located right above one of the most iconic walks in Australia it’s easy to see why!